Are you looking for the peaceful serenity of country living? Is wide open spaces on your list? Put checks by those features on your want list! 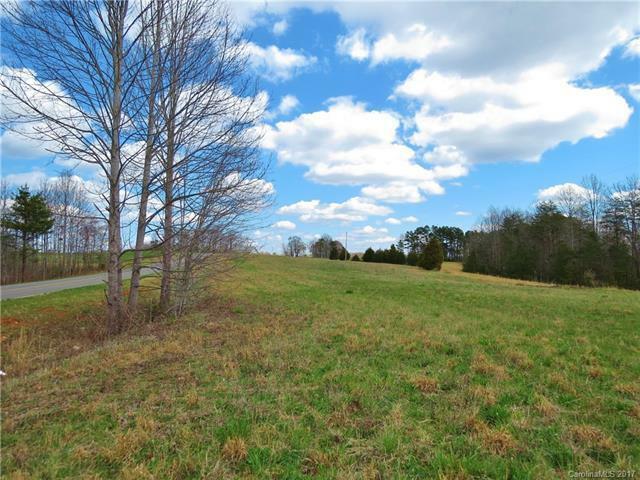 This is simply beautiful property, cleared and ready to build your dream home in the beautiful and serene country setting of North Iredell. Less than 15 minutes from I-77 or US 421. 15 minutes from Shiloh General Store and several wineries the area has to offer. Listing includes two lots with 268 feet of paved road frontage. Parcel ID 4892249946 included.